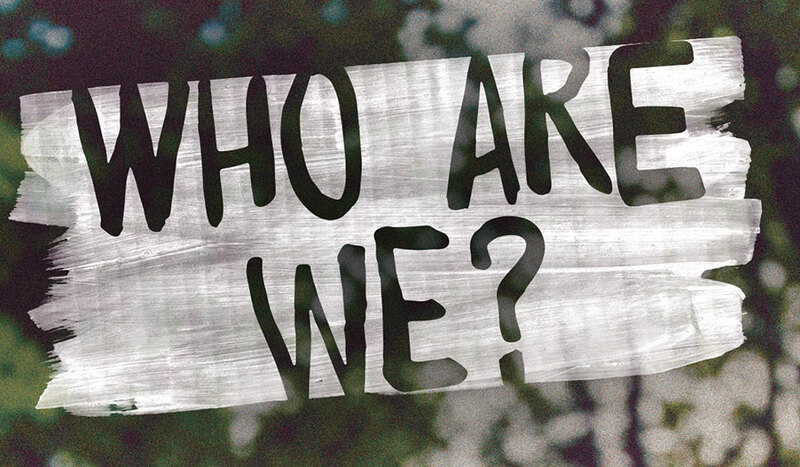 Do you know who we are? Who writes the stories? Who updates the website? Soon we will have pictures showing you just that! Until then, these blue guys will have to do! You have something you want to share with us? Let us know! We need news and pictures!